Love never gives up. Get your tickets to #BeautifulBoy, opening in more cities today. Don’t forget to buy 1 ticket, get 1 free using @atomtickets at the link in bio. 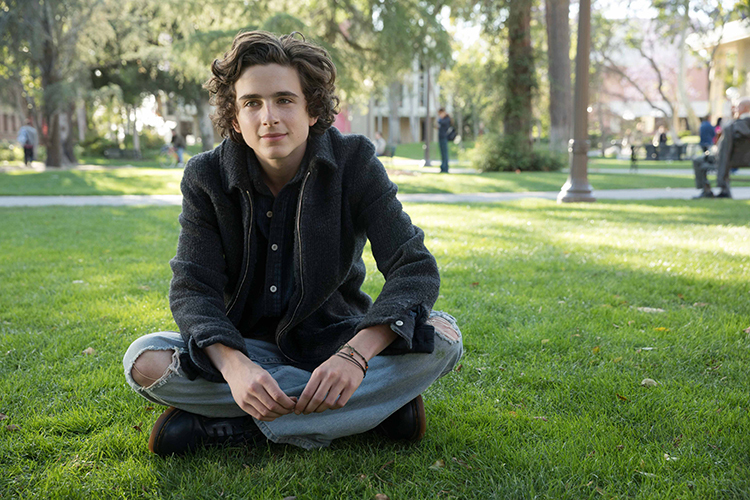 #Repost @itunes with #Oscar-nominated @cmbynfilm star @tchalamet is here to answer your questions. Ask away in the comments now! A sneak peek at the new movie edition cover for Tweak by Nic Sheff. Full cover art and a link to pre-order coming in the next few days.